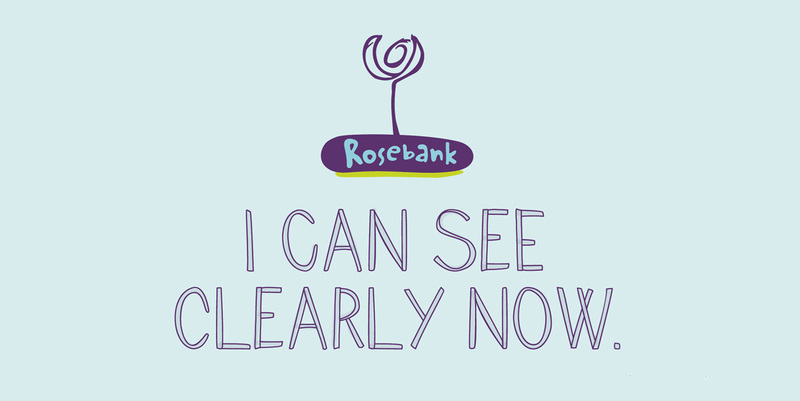 Rosebank is a free and confidential counselling service for children and young people who have experienced sexual abuse. 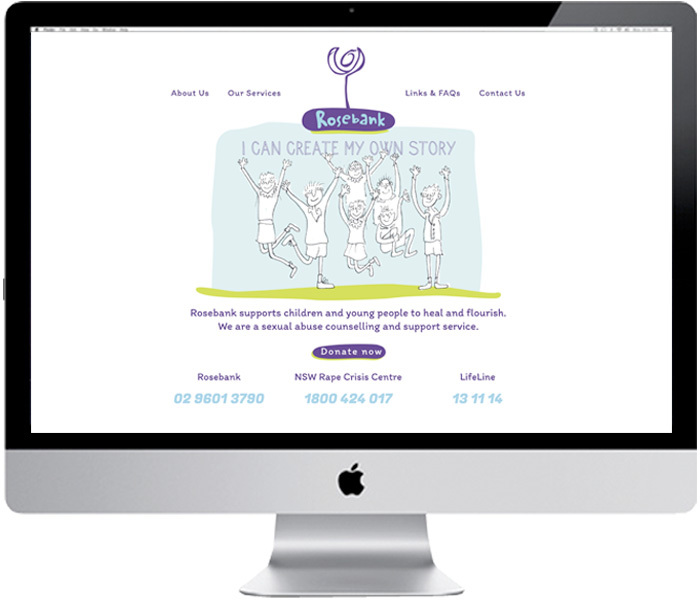 The Only Human team was asked to refresh their branding and their “voice” and to build a new website to better represent the invaluable services they provide. 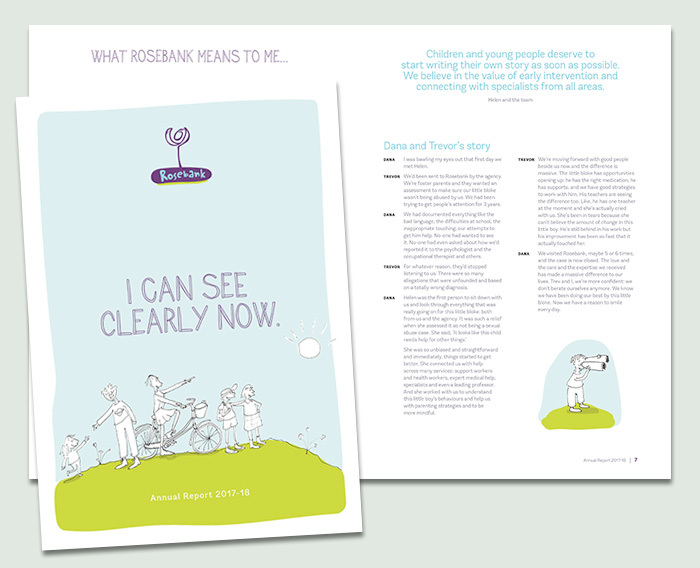 The Rosebank Annual Report 2017-18.